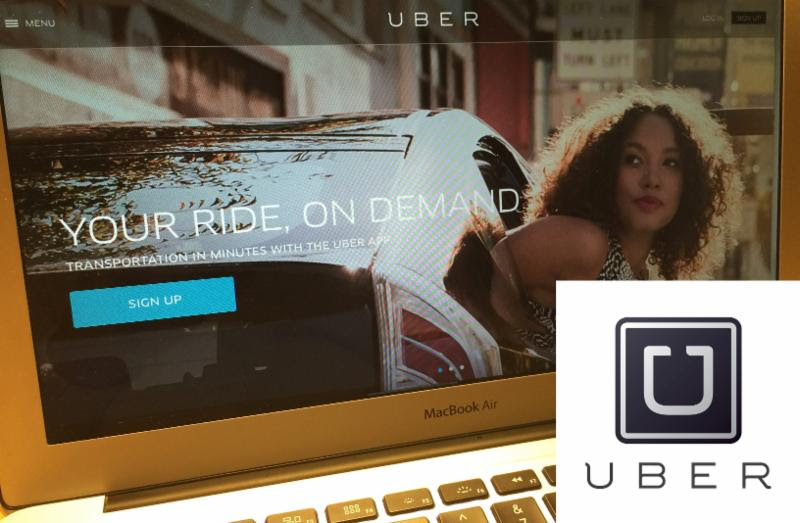 4Q15 Meeting - Has your business been UBER'ed yet? Disruptive innovations are happening in industry after industry: publishing, telecom, music, video, hospitality, transportation, and _________. The former CEO of Barclays, Antony Jenkins, predicted banks might be next – calling for a 50% headcount reduction in the next 10 years. Financial technologies, such as Square, Nutmeg and Funding Circle are eroding high margin product lines, while dancing around the tightened regulations facing banks. And if your industry hasn't been affected yet, you should be planning for the change now. It doesn't matter whether you are a service or product company, a B2B or a B2C – the disruption is eminent. So how do you manage stability and lead IT in the midst of the impending shift? Join us in December as we discuss a model that balances sustaining infrastructure as well as putting irons in the fire of disruptive innovation. We'd love to hear more about your challenge and obstacles in making innovation a reality – send us your thoughts on disruptive innovation. Registration: Required - click here to register now December 2015 CIO Forum. Registration is limited and forum member receive priority.